Located In The Gated Community Of The Village At Fair Oaks. This Beautiful Energy-Efficient Home Hosts An Open Floor Plan, Many Builder Upgrades, As Well As Other Wonderful Amenities. 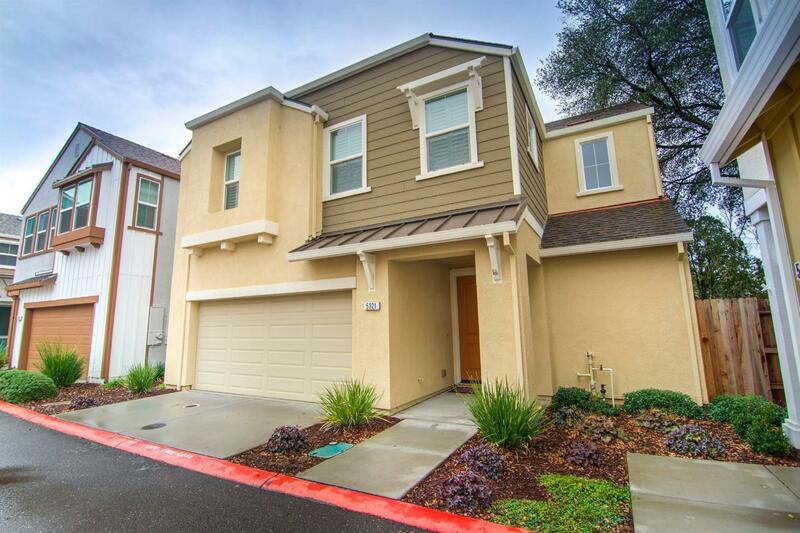 Features Include; Large Master Suite w/ Walk-In Closet & Large Master Bathroom; Spacious Loft Or Potential For 4th Bedroom; Over Sized Island in Kitchen w/ White Shaker Cabinets, Stainless Steel Appliances, Granite Counter Tops, Wine Fridge & More! The Beautifully Landscaped Backyard With Artificial Turf, Stamped Concrete & Gorgeous Landscaping Is A Wonderful Space For Entertaining. Minutes To Shopping, Dining & I-80. This Is A Must See Property!